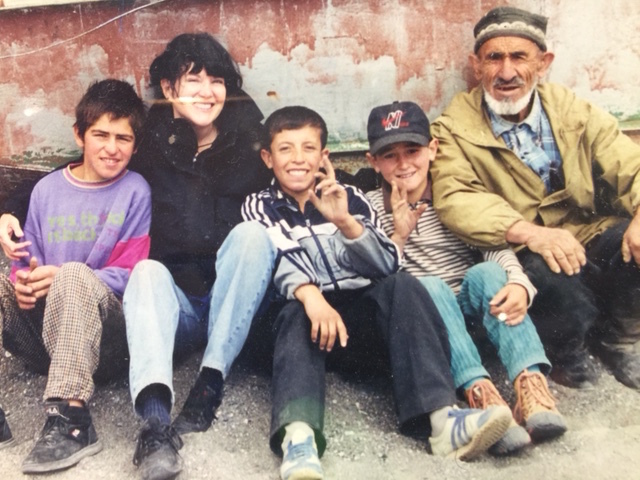 In the 1990’s Fred served at the U.S. Embassy in Tajikistan, while Sharon served at the Embassy in Kyrgyzstan. Sharon’s country seemed like a happy Dr. Seuss country, while Fred’s was embroiled in a nasty civil war. 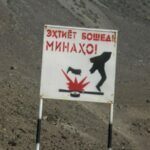 This conflict had transformed the USSR’s best mountain adventure destination into a no-go zone with landlines littering once-pristine trekking routes in the high Pamir mountains…home to numerous peaks over 6 and 7,000 meters. 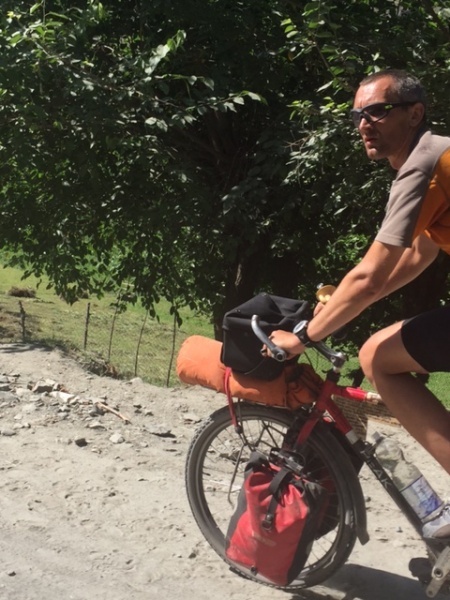 After peace came in 1997, the two of us often traveled in the Tajik hinterlands. 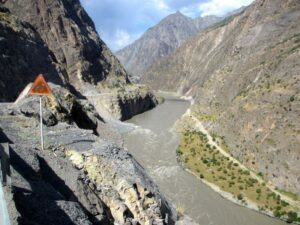 We took one memorable journey along Tajikistan’s border with the then Taliban-controlled Afghanistan and were escorted by armed security vehicles from the Tajik government. Among the many Central Asian pictures in our shop are some heart-rending photos of children dressed in rags living in this Wahkon corridor. We made many good friends in those years. We had stayed in touch, but never had a chance to visit again. 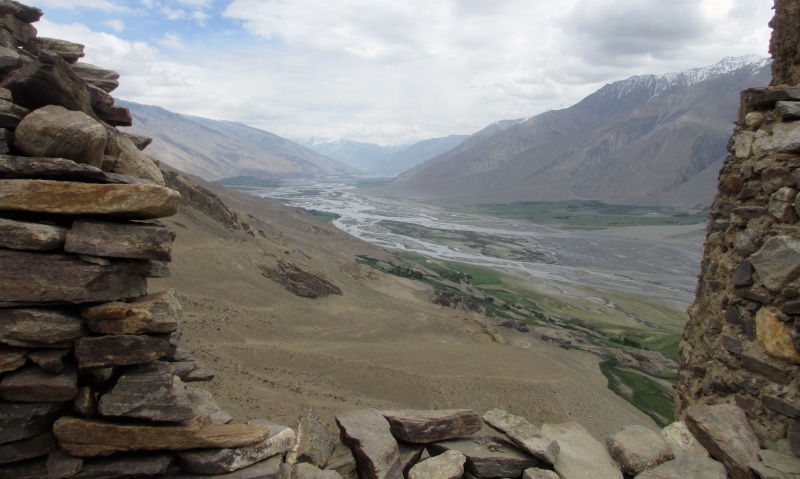 When a Seattle mountaineer friend expressed interest in investigating climbing opportunities in Tajikistan, Fred did not need much more urging to plan a trip back to see what changes 15 years had brought. throughout the country. Although most were Europeans, Fred even met Israelis–a sure sign that it was a safe travel destination, even though it shares a long border with increasingly unstable Afghanistan. Perhaps most interesting was the presence of numerous American college students. The U.S. needs a new generation of diplomats and scholars who speak Persian or Farsi–the language of Iran. The best way to learn a language is by total immersion living in the language, and there are three countries where Farsi is spoken. We wouldn’t want a son or daughter to go to immersion training in Iran right now. We also wouldn’t want to send a child to study in Afghanistan. 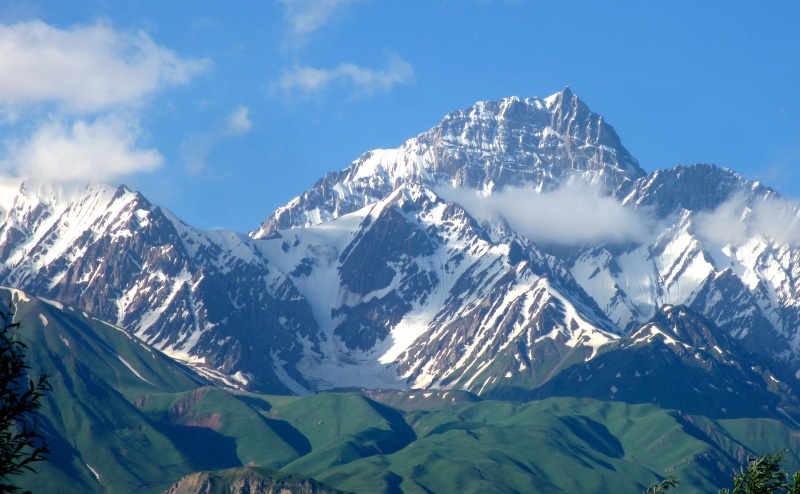 The third Persian-speaking country is Tajikistan. Tajik is still written in Russian script there, rather than Arabic, but hundreds of American college students are now attending language immersion programs in Tajikistan. You guys are still the Energizer Bunnies! Good on ya. Always enjoy your sharing of travels. Fred, nice story and cool photos! 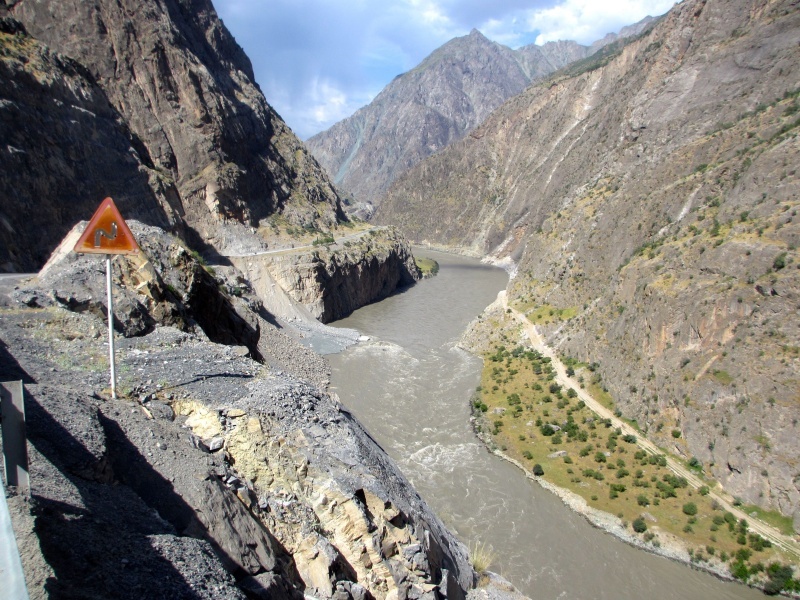 Fred and Sharoon u have painted a wonderful changed Tajikistan. Happy to know about the improved secruity situation a d wish to continue onward. I will send this to Don Nichoilson. Happy to be on your email list. Am a member of STARS & have been to UZ & taught English in KZ in 2005. Your shop is wonderful & have taken many friends to it. Loved hearing Fred’s talk last fall on your Argentina Trek. Any adventuresome hiking, Ron would love to go. You’ve whetted my appetite as usual! Magnificent photos. Fred you must have teflon knees, certainly ageless! 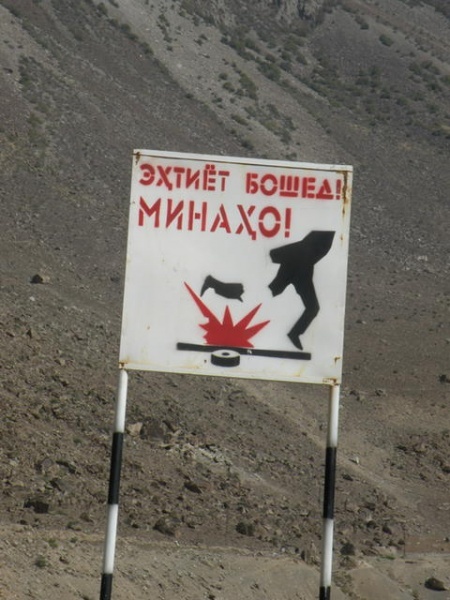 So nice to hear how things have been improving in Tajikistan since we saw it in 2013. 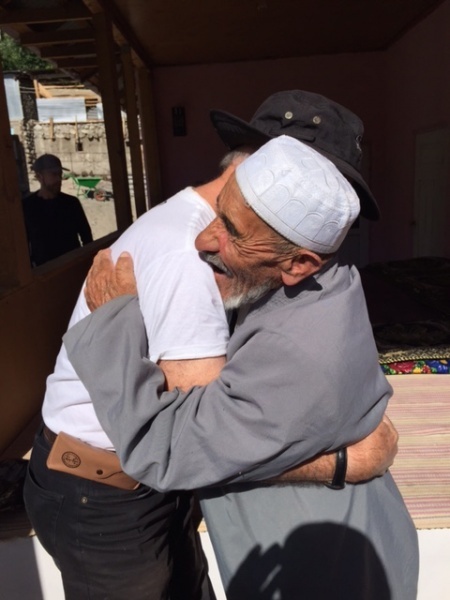 The Tajiks were by far the most welcoming people we met in the ‘Stans.